They’re among the most transformative business leaders on the planet. Ann-Marie Campbell, EVP, U.S. Stores for The Home Depot, runs a mammoth retail operation, contributing to $95 billion in 2016 annual revenues and management of roughly 400,000 employees. 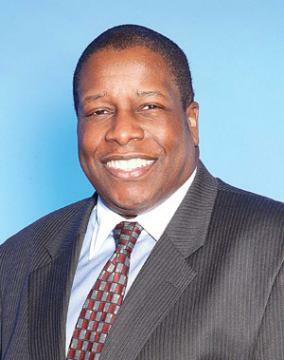 David Huntley, AT&T’s senior executive vice president and chief compliance officer handles, among other tasks, the safeguarding of customer and employee data as well as the reputation for the sprawling telecom giant that produced $164 billion in 2016 revenues and has a payroll of close to 270,000 worldwide. 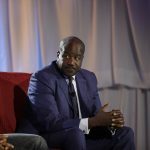 And as president of Holland America Cruise Lines, Orlando Ashford navigates a fleet of 15 premium vessels that carries roughly 850,000 guests annually to all seven continents, helping its profitable parent Carnival Corp., the world’s largest cruise operator, smoothly sail to $16.4 billion in 2016 revenues. And those dynamos represent but a few of our corporate elite. It’s a fascinating collection of executive talent that impact an array of sectors, including those responsible for manufacturing autos and aircrafts, managing iconic, world-class brands, developing revolutionary software products, overseeing mammoth commercial transportation systems, investing billions in assets, and even one directs teams that design and create “experiential programming” for the some of the world’s largest shopping centers. Meet the 300 Most Powerful Executives—men and women who ensure their corporations’ market leadership through revenue generation, profitability, market share, and strategic development. As such, they hold top-tier and executive officer positions within the entire enterprise; operate core subsidiaries and divisions, and maintain billion-dollar budget authority. Positions include those with oversight of operations, sales, marketing, technological infrastructure, data science, product development and overall talent management and training. Their roles could not be more vital in a business environment at warp speed as corporations must adapt to and apply tech that seemingly changes within nanoseconds, consume data to know every demographic and psychographic detail of clients and covet the millennial set as both customers and workers, pivoting in just about every area from brand marketing to the workplace’s mien. 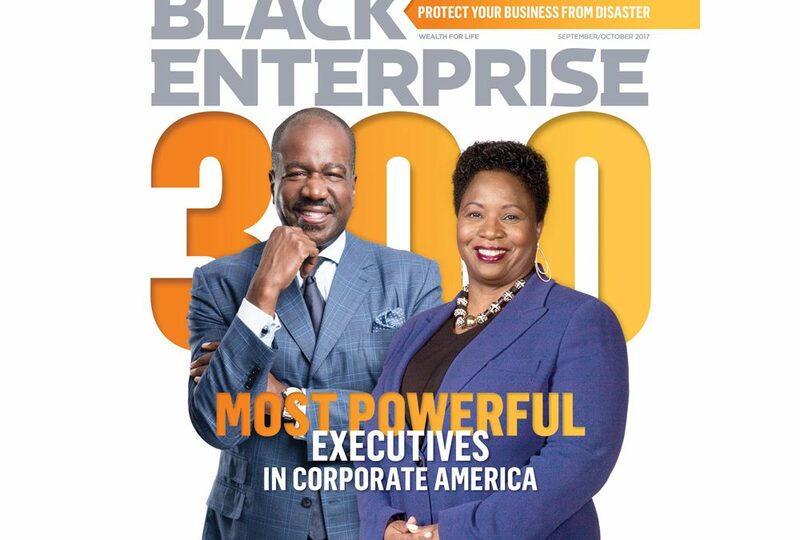 It’s been five years since BLACK ENTERPRISE has developed the roster of Most Powerful Executives. And we have expanded our list from 100 senior managers—our number in 2009 and 2012—to 300 top executives. By far, it was our most expansive research of African American corporate leadership since we developed America’s 25 Hottest Managers in 1988—a roster that did not have a single black CEO or woman among them. This year, our editorial research team reviewed more than 1,400 companies comprised of the 1,000 largest public corporations, 100 international companies with a major U.S. presence, all firms listed on the S&P 500, and 250 leading privately held companies. Due to the changing landscape, our list also consists of executives from previously excluded categories such as general counsel, chief technology officer, global human resources officer, or the equivalent. While we developed this report, American Express CEO Kenneth Chenault—the model of global corporate leadership—announced his retirement, leaving the post that he’s held for 16 years on Feb. 1, 2018. Before we were greeted by this milestone, Ursula Burns stepped down as CEO of Xerox Corp. after the completion of its corporate restructuring earlier this year. Burns represented the first and only African American woman to be appointed chief executive of an S&P 500 company. These departures reduce the ranks of black CEOs leading the largest publicly traded corporations to a handful. The ranks now include Kenneth Frazier of Merck & Co.; Roger Ferguson of TIAA; Arnold Donald of Carnival Corp.; and Marvin Ellison of J.C. Penney. Although Chenault’s departure diminishes the number of African Americans leading the 500 largest public companies, we found top leadership among a larger universe of public and private companies. So on our list, you’ll find not only the aforementioned chief executives but also leaders of publicly traded global leviathans like Craig Arnold of Dublin, Ireland-based Eaton Corp. plc (2016 annual revenues: $19.7 billion) and Tidjane Thiam of Zurich, Switzerland-based Credit Suisse (2016 annual revenues: $19.87 billion). 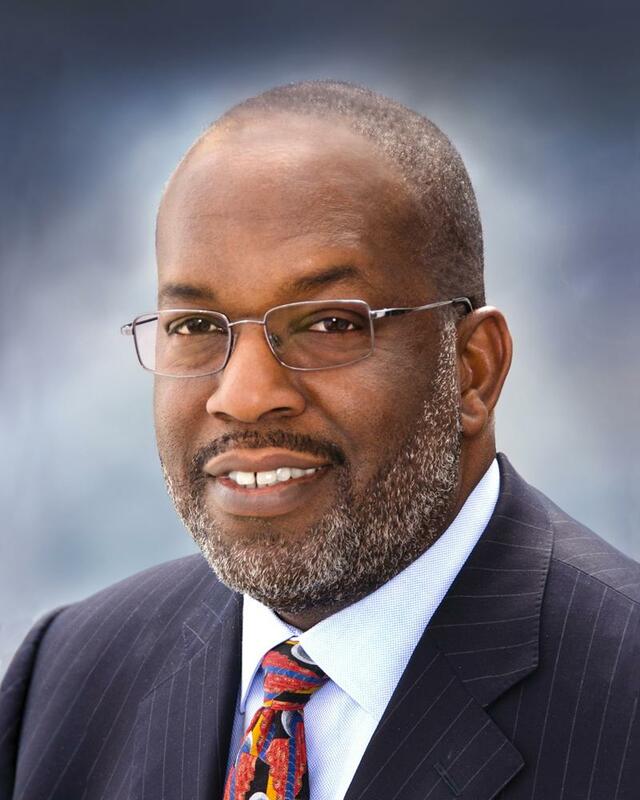 Among CEOs representing colossal private companies: Bernard Tyson of Kaiser Permanente (2016 operating revenues: $64.6 billion), Jo Ann Jenkins of AARP (2016 operating revenues: $1.6 billion), and Charles E. Phillips of Infor Global Solutions (2016 revenues: $2.8 billion). 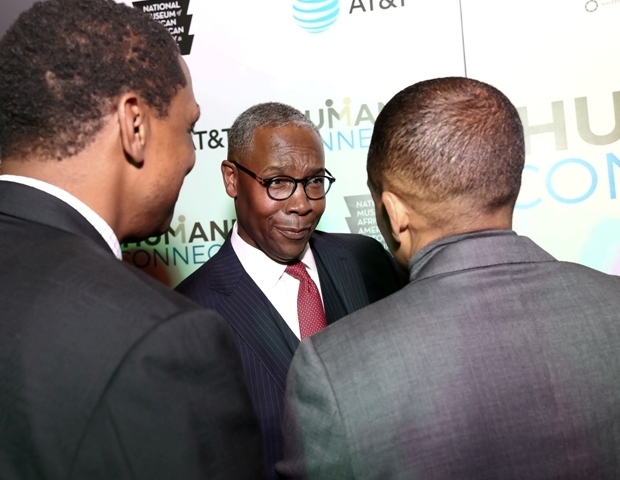 In fact, our list includes the first African American to lead a publicly traded commercial airline—albeit temporarily: Brett J. Hart, EVP, Chief Administrative Officer & General Counsel of United Continental Holdings, piloted the company for six months as acting CEO after president and CEO Oscar Munoz suffered a heart attack in October 2015. Discover the other groundbreakers who can be found on this exclusive listing. Each executive holds companywide and industrywide influence among the following universe: 1,000 largest publicly traded companies; 100 largest international companies with significant U.S. operations; the S&P 500 companies; and largest privately held corporations. All companies have $1 billion or more in annual revenues. Top-tier executives who serve as corporate officers or members of the senior leadership team. Men and women in C-suite positions such as CEO (chief executive officer); COO (chief operating officer); CFO (chief financial officer); CAO (chief administrative officer); CIO/CTO (chief information officer/chief technology officer) or similar designation on their company’s leadership team, senior management group, executive committee, or corporate board. Those who hold the position of Chief Compliance Officer, Chief Legal Officer and General Counsel as members of the senior leadership/corporate strategy team also made our list. Other titles include president, general manager, executive vice president, or another top-ranking position with significant management responsibility and budget authority. All executives have held their positions as of Nov. 1st. Editors have also consulted leading executives, management experts, professional organizations, and other sources as part of the selection process. Non-executive corporate directors – regardless of board position (chairman, lead director). Executives who manage local and statewide divisions. Executives who work for government agencies and entities under full government control. 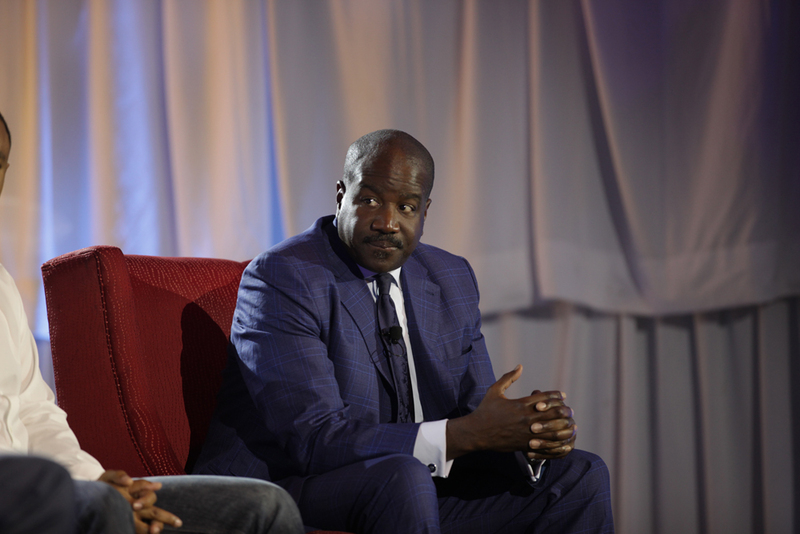 Although vital to global business overall, CEOs and top executives from the BE 100s – the nation’s largest black businesses -were not included. (BE has separate rankings for the BE 100s. List research was conducted by Lisa Fraser, Mia Hall, Roland Michel, Delicia Paisley-Smith and Tiamari Whitted. View the entire The Most Powerful Executives in Corporate America list here.